We have some amazing deals on Limousine hire for children’s birthdays. 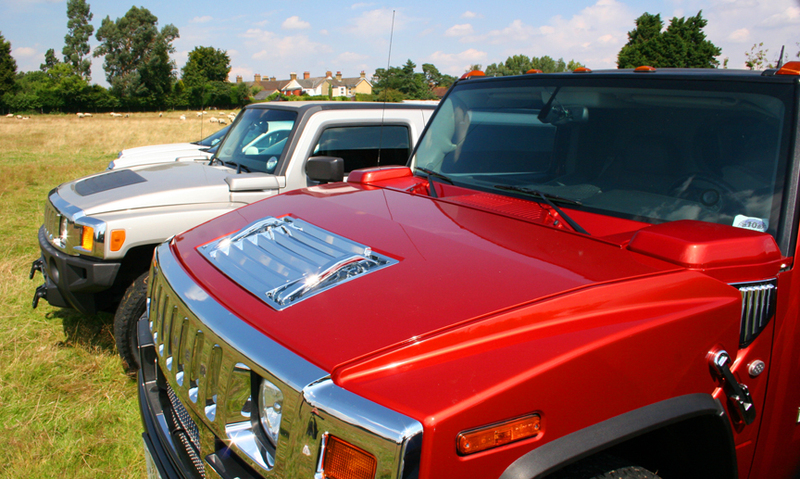 Firstly on midweek children’s parties you get a big 15 seat limousine for the same price as a 8 seat limo. 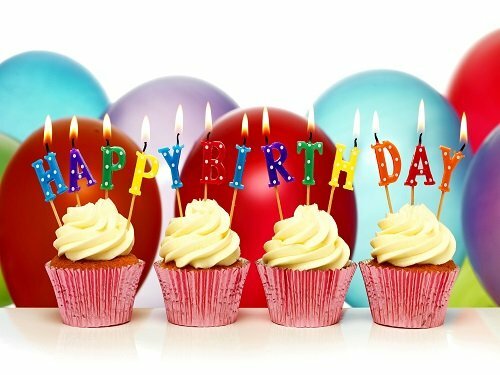 We put in Happy Birthdays Banners , Balloons and soft drinks. Some of our Limousines have the best in entertainment PlayStation, Xbox, Karaoke, plus you can plug your smart Phone in for your own music or bring some cds. Lasers lights, mood lighting everything. What the Americans do we can do better. Happy Birthday Banners and Balloons. 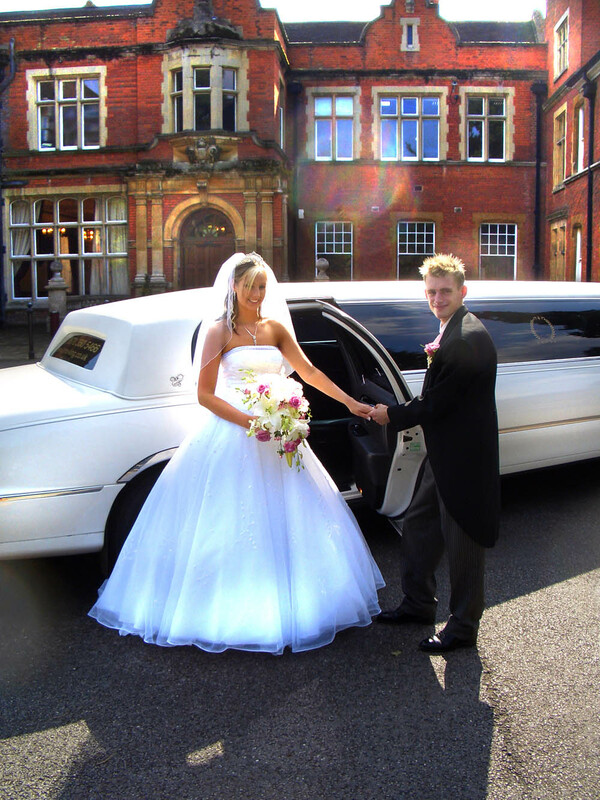 Sweet Sixteen birthday limos we can take you up to London for a tour round London or round Kent. Having a wedding in Maidstone there’s no better place with some great venues and some amazing wedding cars in Maidstone. A great registry Office in Maidstone Town Center called Archbishops Palace. Who are very good at looking after you and putting the bride and groom at ease. The groom is usually earlier then the bride he is usually there shaking peoples hands saying hello and generally hiding his nerves. We have a great vehicle for him he can arrive in one of our Hummers a great one for a wedding is the big H2 Kinghummer which takes 15 people. The Bride arrives just 15 minutes before she is due to get married so she can be briefed by the registrars. But she can sit in our limousines which have tinted windows and wait to be called and no one can see her. Then the Photographer will be there once she has spoken to the registrars. The rest of the party will be usherd in. 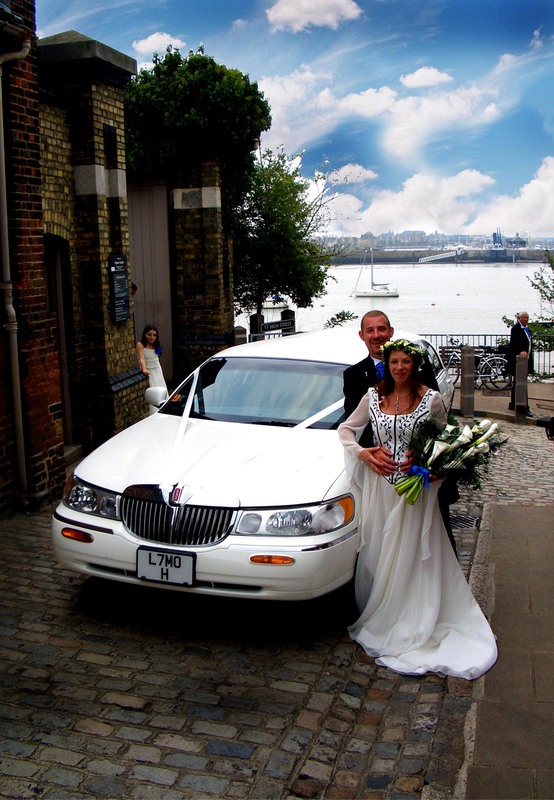 The bride can then get out and have some photos done of her by one of our limousines with her bridal party. We have some great limousines to choose from we have the Silver King Limousine which seats 15 people which is ideal for large bridal parties. 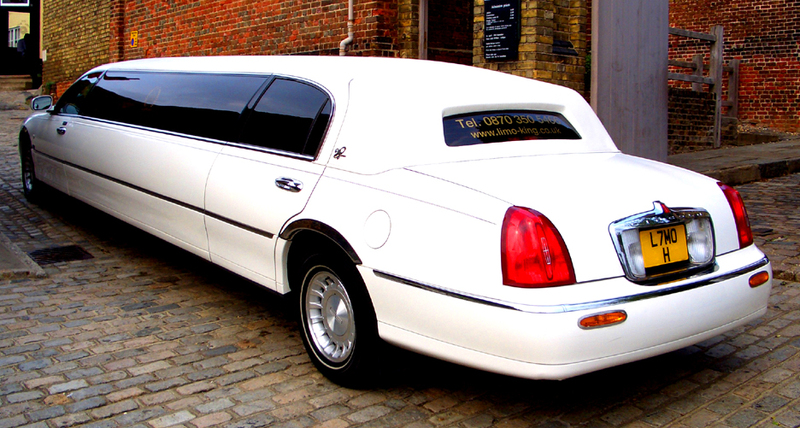 We have the traditional white Lincoln Town Car which has been a favourite for years. Or the Silver Baby Bentley limousine both cars seat 8 people. After the ceremony you will come out and you can get some fantastic photos in the grounds of Archbishops Palace there is also a lovely bridge just behind it that looks like the bridge in Monet’s painting and great one to have a photo on. Then when you’re done there you can now relax get back into the limousine have a glass or two of champagne and had to your venue. When you get there you can have some more photos and by the limousines. We can pick you up at the end of the night and take you back to your hotel. 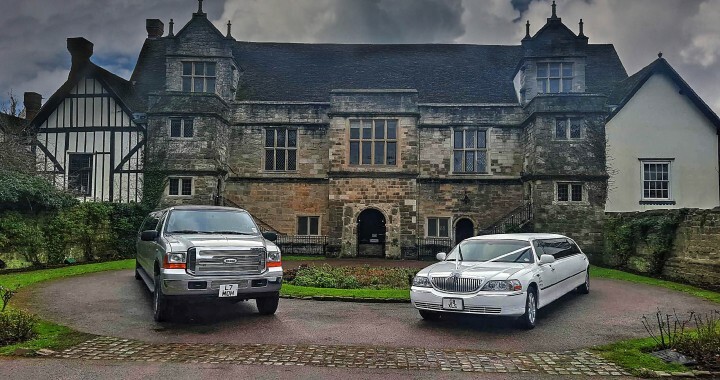 For the best inwedding cars in Maidstone we can also pick you up in one of our limos and take you to the airport. 2 weeks later no need to worry about trains we can pick you up and take you home. Upnor Church is also a great place to get married lovely grounds great for photos.